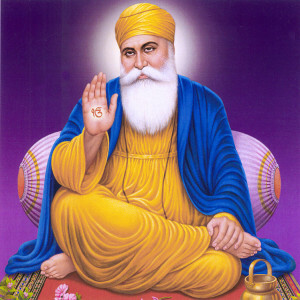 The Japji Sahib was a gift given to humanity by Guru Nanak Dev Ji. It is said that the essence of Sikhi can be found in these words. This recitation is by Gurpreet Singh Shimla Wale, and it comes with English translations.